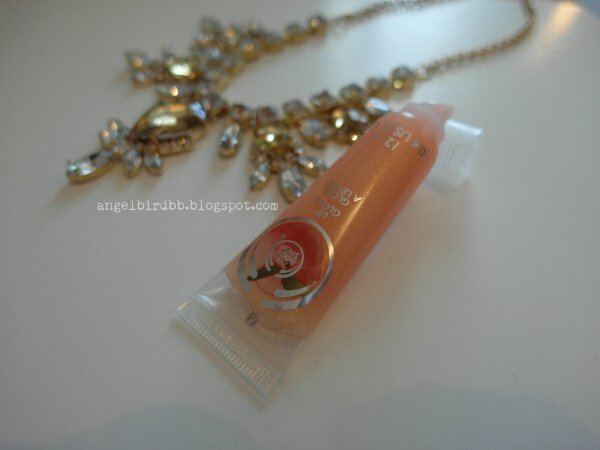 How to create a natural lip look, smell and taste like peach? Today, when I put this lip makeup look, my husband asked me" Did you put anything on your lip?" "I like this!!"" This one better than the pink one(Bourjois Rouge Edition 08)""I don't like......"
Most of the men prefer women without lipstick, especially red lipstick, at least my husband is one of them. How about your bf/husband? But lipsticks are so important for me! My natural lip color sometimes is dark, purple, grey, even white lol, even I wear full makeup without lip makeup, I look like sick and so weak. Maybe you have a nice pink heathy lip color, but I'm sure someone have a poor lip color like me. Let's start! It's so simple and easy! *Suggestion only, you can use your own lip products. Thank you so much;) I would like to follow each other!!! its so crazy how pretty you are!!!! 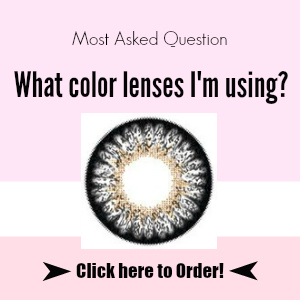 Thank you;) It's because makeup and color lenses!!! don't forget to visit and follow my blog too. can we follow in bloglovin too ??? But I think people misunderstand about GFC! Sure I'm going to check it out;)!! !